Traveling alone can be a really cool adventure, but being in a foreign country all by yourself, not having someone physically beside you to share your experience –good and bad- with, can be a bit of a nightmare. 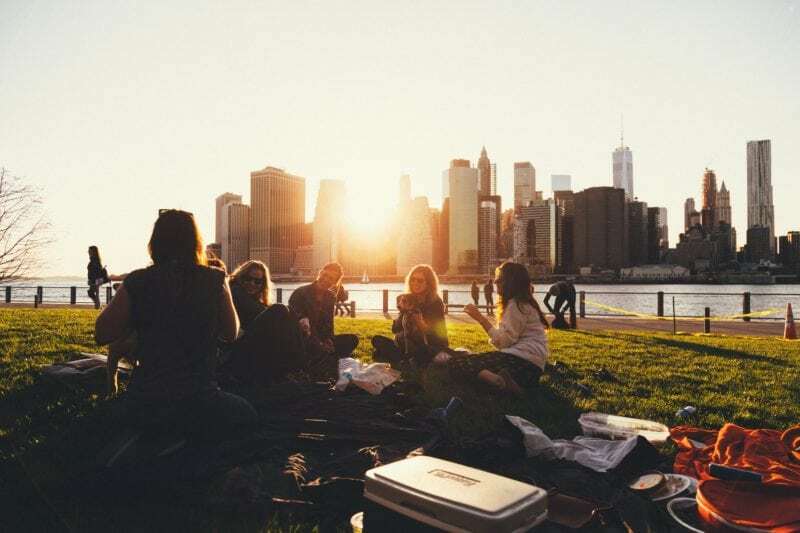 Nevertheless, if no one’s willing to go on your badass trip with you, then fret not for we have listed down some of the perfect ways to meet people and make friends while you’re having the time of your life. P.S. Curt nods and averted gazes will not make the cut here, genuine smiles and speaking will! Booking a hostel to stay at during your trip, is not only great for budget traveling but is one of your best bets in making friends. Mainly because a majority of the people staying there are most probably also traveling solo, which puts them in the same position as you; looking to make friends. Besides, these hostels usually offer pub crawls, and free walking tours to help break the ice and get the fun on. As for youths, be sure to check out the Hostelling International, a federation that has over 70 hostels in more than 80 countries around the world. Well believe it or not some of us have met way more friends through social media than we have in real life. So, embrace the evolution of technology –for once- and reap its benefits. If you have a friend from the country you’re planning to visit, then why not get in touch, and meet them for real? Apart from that, there are multiple Facebook communities that have a sole purpose of bringing together solo travelers. You could scroll through the forums and posts and find the kind of people you’d want to befriend. 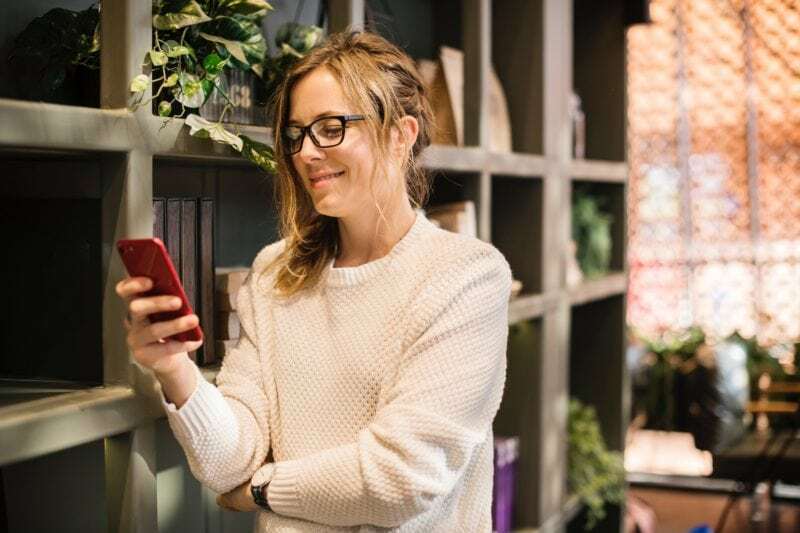 On the other hand, if you’re a female traveler and prefer to have a female companion, then be sure to check out Solo Female Travel Network, Pinktrotter, and Wanderful, as they are some of the best social networking sites for female travelers. 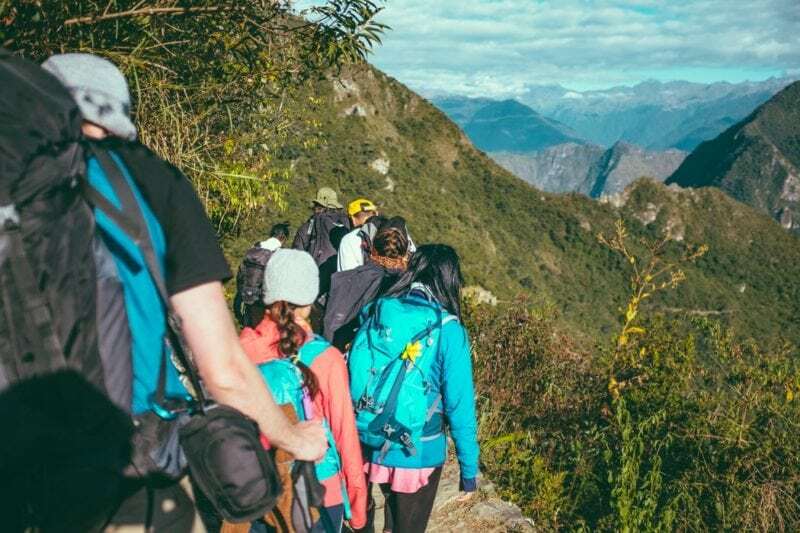 On the other hand, apps like Backpackr and SoloTraveller makes finding travel companions a lot easier for both genders, as they hook you up with people who share the same destination as you. Even better, you get to filter your travel buddies according to gender, age and interests, so you don’t have to worry much about dealing with any potential clash of interests. Tour groups are definitely a foolproof method to befriend people as everyone on the bus are strangers and are most likely looking for a travel companion too. Strike up a conversation and you may just make a friend for life. Like I mentioned earlier you could take up the tour offers by hostels or you could even check out sites like Vivas Tour that offer free walking tours around several cities in various countries so be sure to check that out! This one’s a true challenge! Get out of your comfort zone and strike up a conversation with the locals be it about the food, underrated attractions or even asking directions; don’t shy from talking to the locals. While Airbnb offers you the highest chance of befriending the locals, you could still mingle with them–like you’re one of them with the help of apps and websites like EatWith and MealSharing. You can enjoy a sumptuous meal from the top of the Eiffel Tower or while suspended from the sky; like the adventurer you are. Whereas for those of you who prefer a cozier dining experience, then you should definitely check out Mealsharing for a rather delicious round of home-cooked meal. If you’ve not heard of Couchsurfing before then let us just break it down for you real quick. Bringing together hospitality and social networking in one site, Couchsurfing helps travelers find homestays, arranges meetups with locals as well as with other travelers in the same area. With its amazing all-in-one feature, you not only get to know the locals but you are certain to find travel companions during your stay.